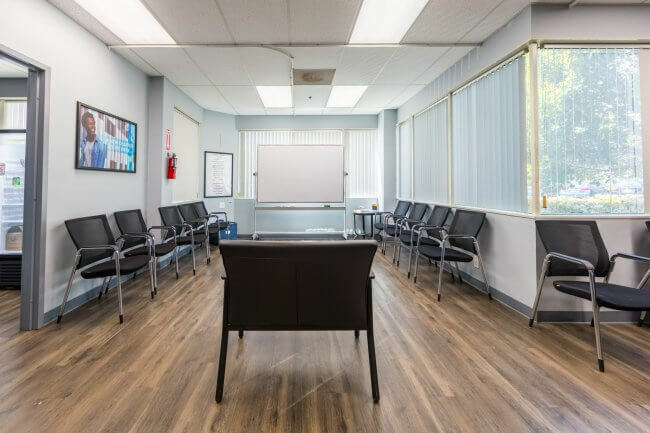 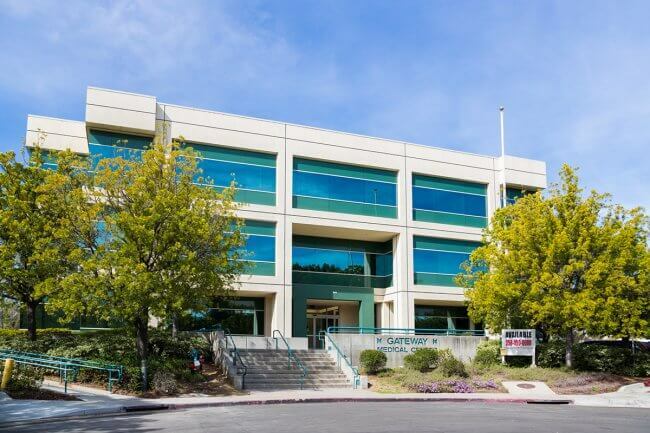 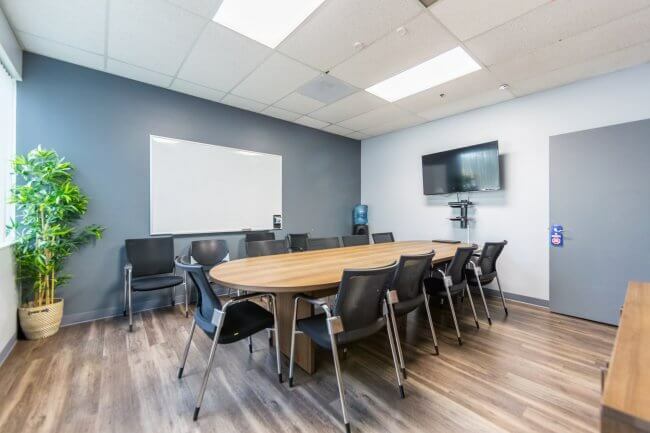 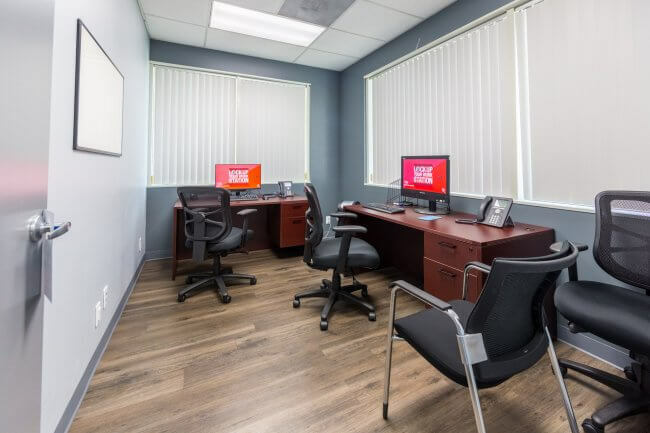 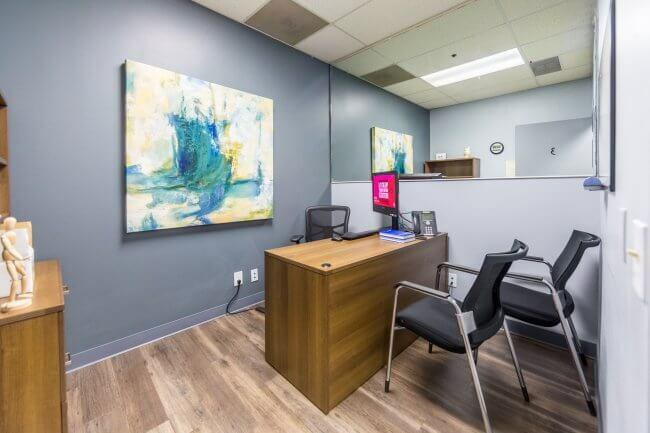 Prior to being admitted to San Diego Addiction Treatment Center, you will undergo a comprehensive medical assessment and psychiatric evaluation to determine addiction severity, co-occurring disorders, and any ongoing health issues. 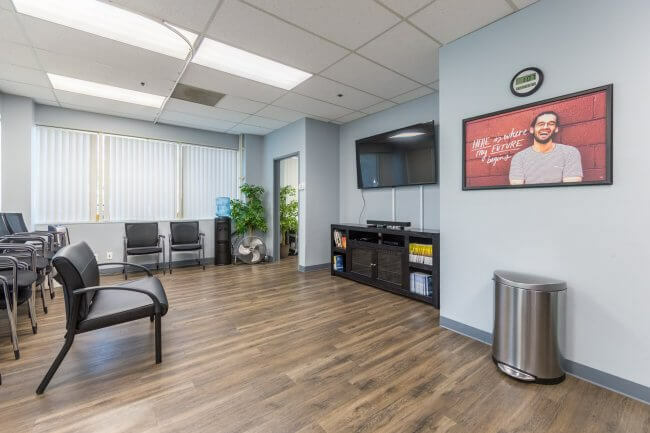 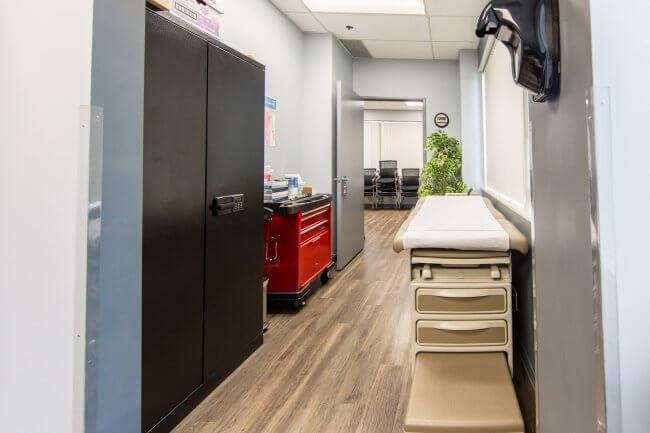 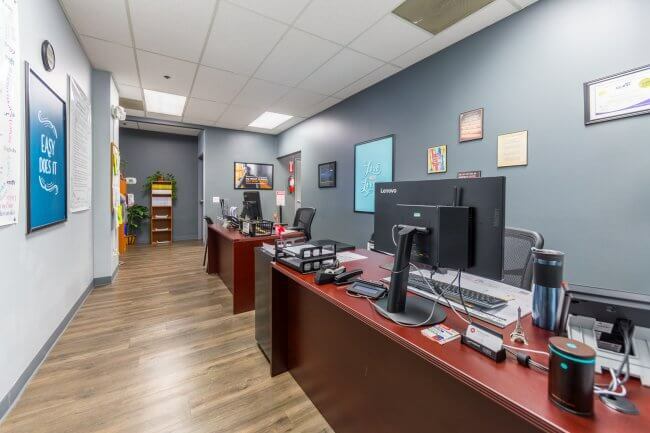 After this initial assessment, you’ll meet with your assigned primary therapist and members of our clinical team to determine an individualized treatment plan tailored to your rehab needs. 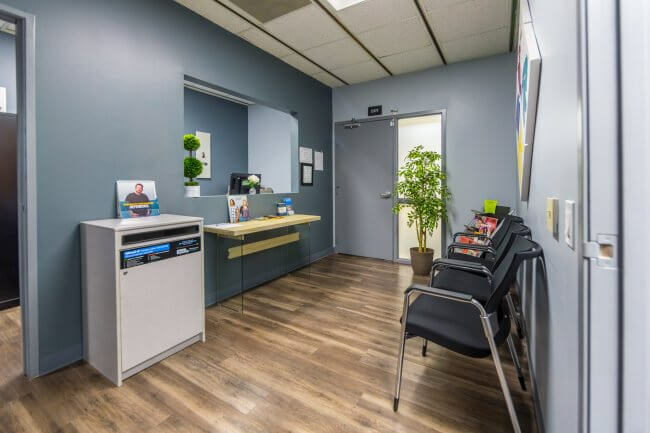 Your treatment plan will focus on your personal strengths, needs, and preferences. 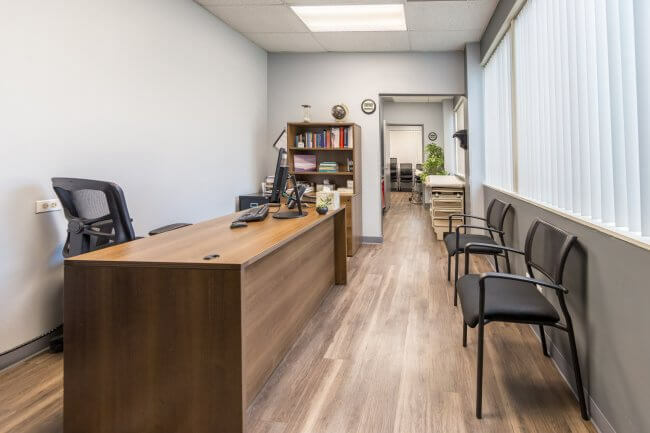 This plan is reevaluated throughout your treatment to ensure progress is being made and that it’s still clinically effective.